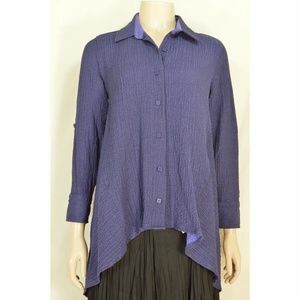 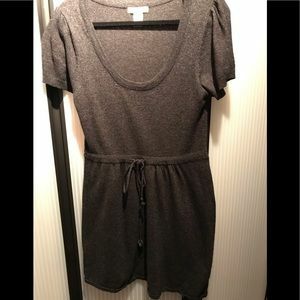 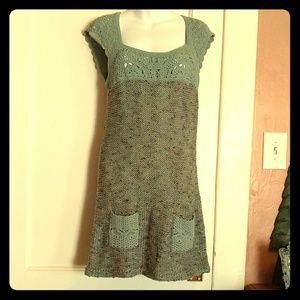 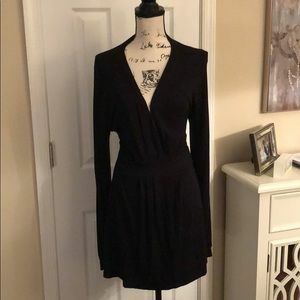 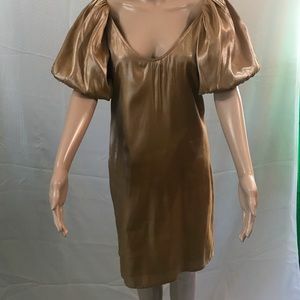 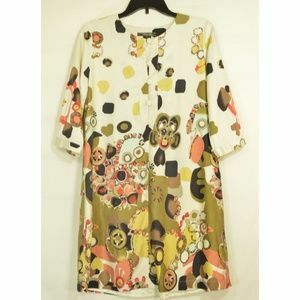 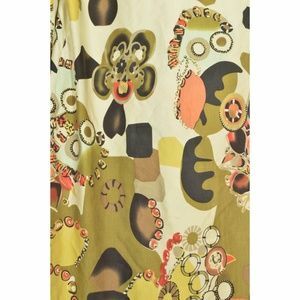 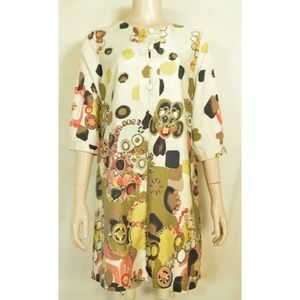 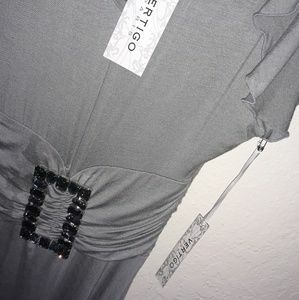 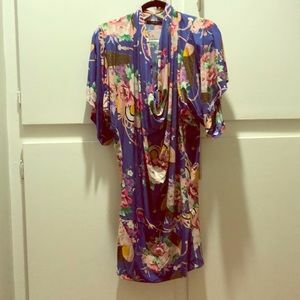 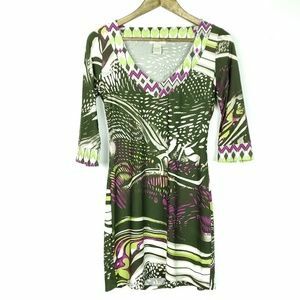 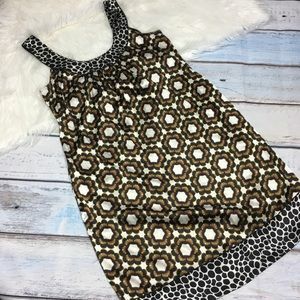 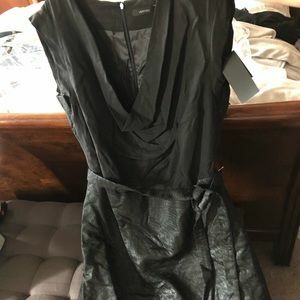 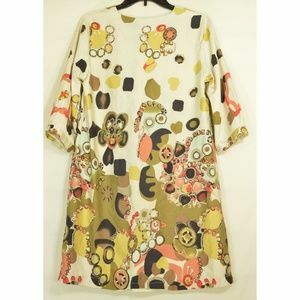 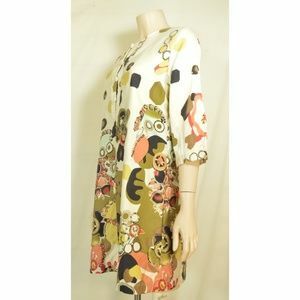 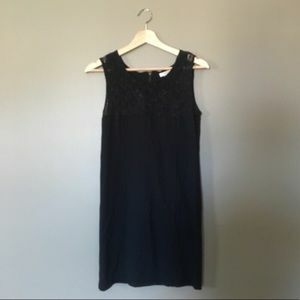 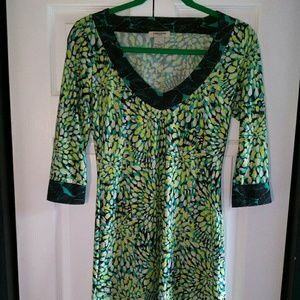 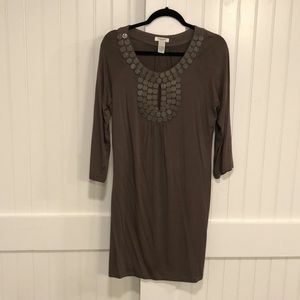 Wonderful pre-owned dress from Vertigo Paris, short length can be worn as tunic with leggings, silk and cotton blend, deep neckline with buttons and loops, sewn on "jewels" on front ant back - see pics. 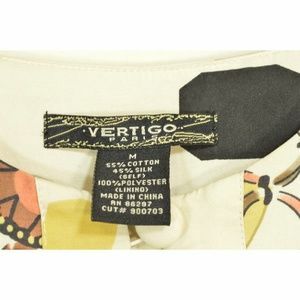 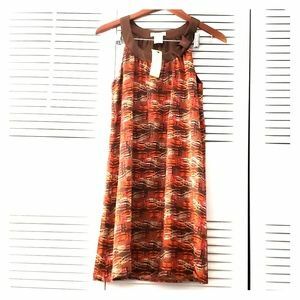 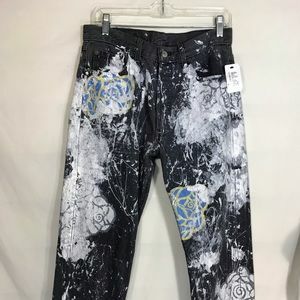 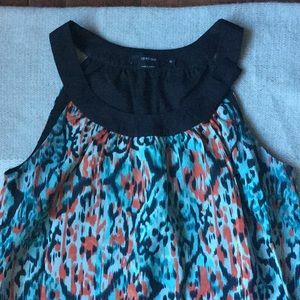 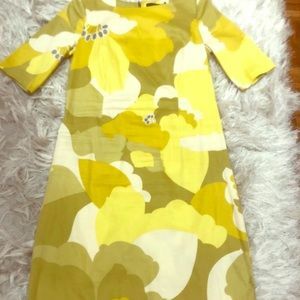 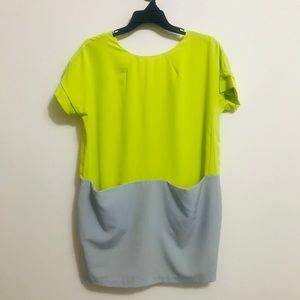 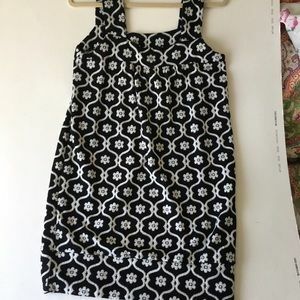 55% cotton + 45% silk; lining 100% polyester Tag M ... Read measurements 👇 * Approximate un-stretched measurements in inches: shoulder to shoulder 15, armpit to armpit 19, waist 36, hip 40, bottom 36, shoulder to bottom 34. 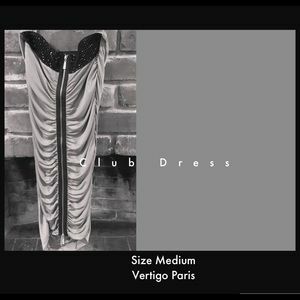 Vertigo Paris W Mini Dress XS.